Company name: Shenzhen Waterpower Environmental Protection Equipment Co.,Ltd. Address: No. 702,Baoyuan Building,Baoyuan Road,Baoan District ,Shenzhen,China. 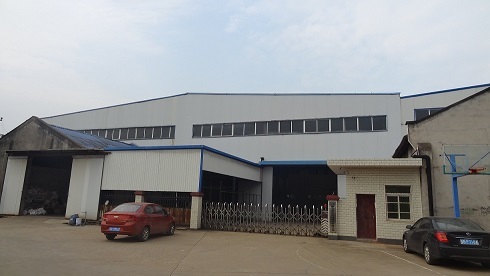 Factory address: No.888, Hexin Village , Huanghua town, Changsha city, Hunan Province ,China.